Pledge to opt your children out of state standardized testing. I am an educator and I plan to opt my child or children out of MCAS or Next Generation MCAS this spring. 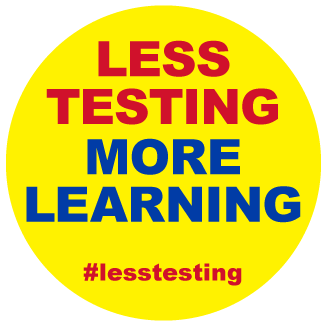 I am an educator and have opted my child or children out of MCAS or PARCC in previous years. For more information about opting out, visit the MTA toolkit at massteacher.org/optout.